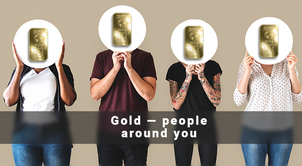 What will the Global InterGold office in New Delhi be like? 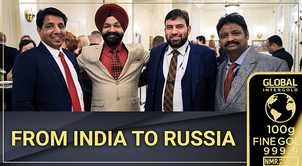 We have recently announced the upcoming opening of a representative office in New Delhi, the capital of India — one of the biggest global markets. 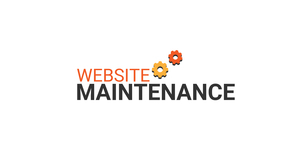 This event attracts a great deal of our clients’ interest. 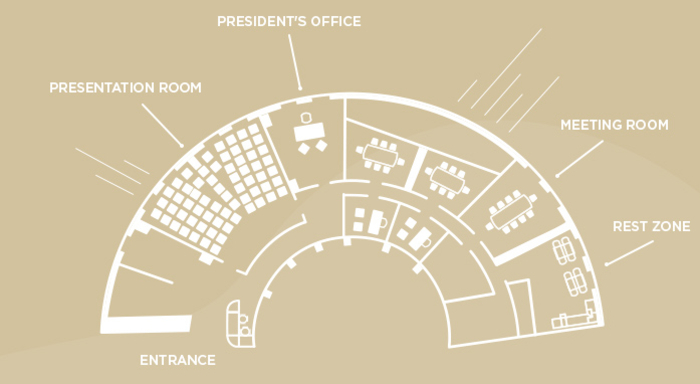 What will the office in New Delhi be like? 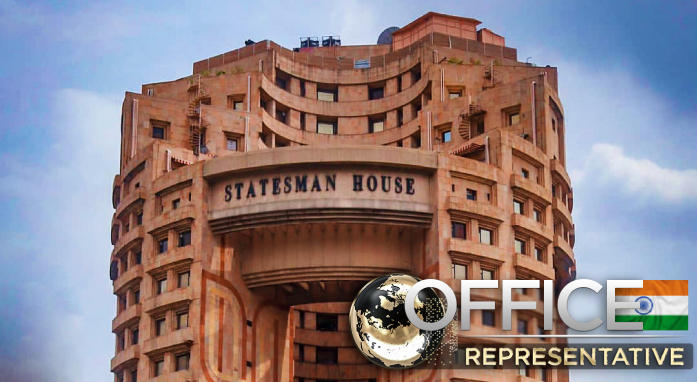 We have chosen STATESMAN HOUSE for our representative office — the most prestigious building in the Connaught Place area, the business center of the Indian capital. This is one of the best and conveniently located buildings in the city’s financial hub. A comfortable and modern office that will represent our company at the highest level awaits our Indian clients. 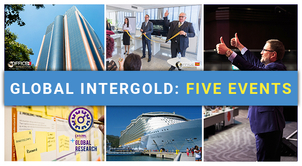 Preparations for the opening of the Global InterGold representative office are in the final stages. 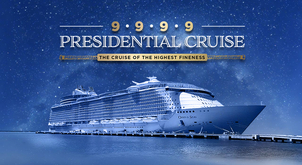 It will take roughly two months to complete all the preparatory work. 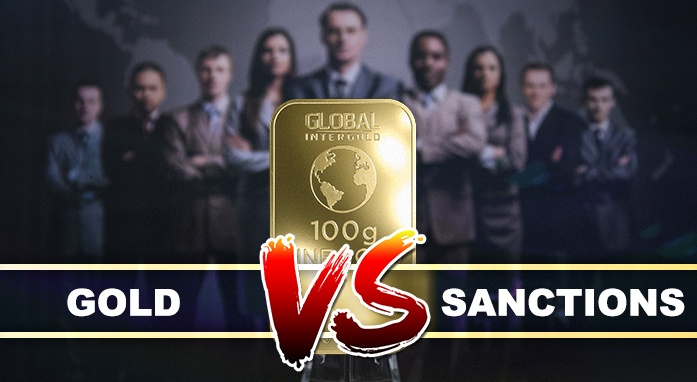 Global InterGold plans a grand opening program with the participation of the President and a lot of pleasant surprises ahead. 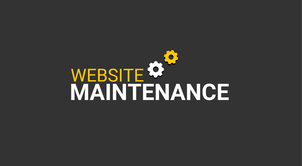 We will let you know the exact opening date of the New Delhi office and the details of activities planned for the solemn occasion in due course. 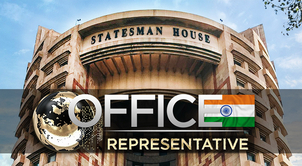 What does the opening of Indian office mean to all of us? 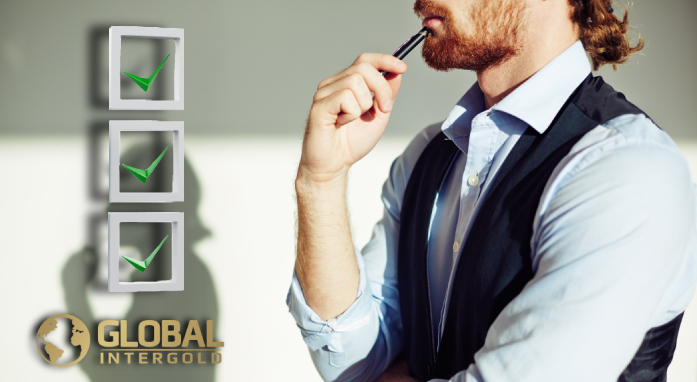 The main principle of Global InterGold work remains unchanged for all markets where the company operates: the quality of interaction and cooperation among people. It is cooperation, not rivalry, that helps people achieve their goals and success. From a business perspective, cooperation is the ability of a group to work together to achieve common goals. True cooperation implies genuine happiness for the success of others. You can achieve the highest results only by working collectively. 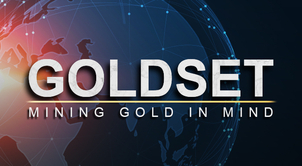 By providing remarkable opportunities and vast experience of Global InterGold, the global leader in the field of Financial Security, we want to pave the way to great deeds for our new friends, Indian clients and partners, through joint efforts and cooperation. We firmly believe that a person that belongs to the right group can achieve more meaningful results than working alone. That is why people create organizations. A distinctive feature of positive cooperation is the common interest of participants and mutually beneficial interaction among all members of the group. 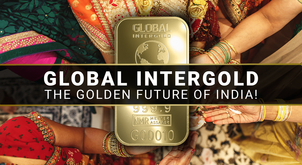 Global InterGold is certain that new financial, business and cultural ties, based on a mutually beneficial cooperation within the Indian market, will allow all parties to achieve significant success in creating financial security for all our clients! 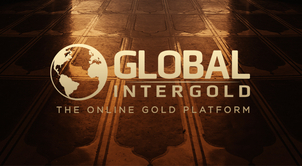 Global InterGold — Global Future! An excellent and most positive step to facilitate the development of this unique business in the prestigious location of Indian capital. 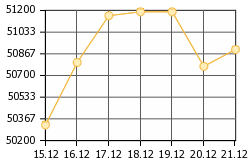 This step would certainly help us grow fast with confidence. Congrats, Thanks and Regards- Kishore Bhatt.